Found a better email service provider or simply don’t feel like using Gmail anymore? Here’s how to close your account and remove all the messages in it once and for all. 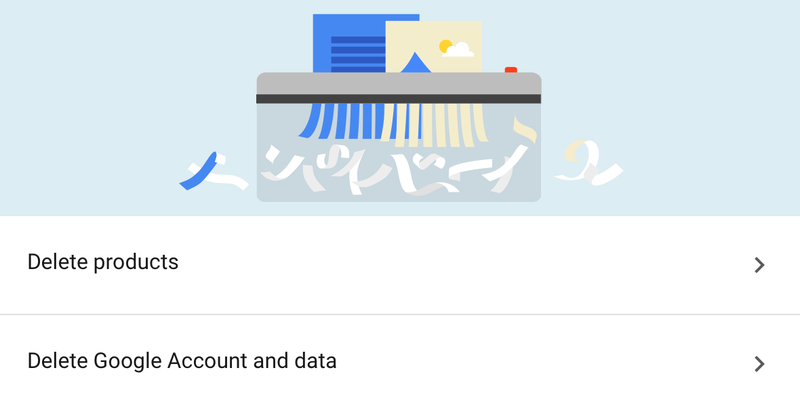 Actually, closing your Gmail account and deleting your data in it is pretty simple. After it’s gone, you will no longer be able to log in, send or receive any messages, and anyone who tries mailing your old address will receive a “failed delivery” message. So before you proceed, consider informing your important contacts about the changes you’re about to make. Also, it may be a good idea to export and download a copy of your data, so that any important information and other attachments or contacts don’t go missing. By the way, you can do the same with all the Google products you use, including your photos, calendars, books, maps, G+, etc. Note that removing your Gmail account won’t delete your Google account. This means that all of your browsing history, purchases, Youtube playlists and other Google-related activities will remain untouched. Once you are ready and 100% sure about your decision, follow these simple steps to remove your account and erase the associated email address. The first thing you have to do is go to your account settings, scroll down a little bit and choose “Delete your account or services” in the “Account preferences” section. As you can see, there are two options for quitting. You can either remove your entire Google account if you feel like it, or choose specific products that you no longer need. Stick with this option, click “Delete products” and then choose Gmail. Going further, you will be asked to enter your password and suggested to make a copy of your Gmail data. As we mentioned before, this is a good idea if you have any important emails or attachments you want to save and use later. When your archive is ready, click the trash can icon and enter your alternate email address (other than Gmail) in order to confirm your request. Make sure you have access to that account because your next step is to check your inbox. Open the message from Google and follow the link to complete the closing process. One more click and your account is gone. It takes 2 business days for Gmail to completely close your inbox and permanently remove all of its contents. So if you erased your account but for some reason want to get it back again, you can easily do that, just act fast! It’s done – you are no longer a member of Google life. However, if you already regret your decision, hurry up – you still have some time to get your account back. Are There Better Email Alternatives? 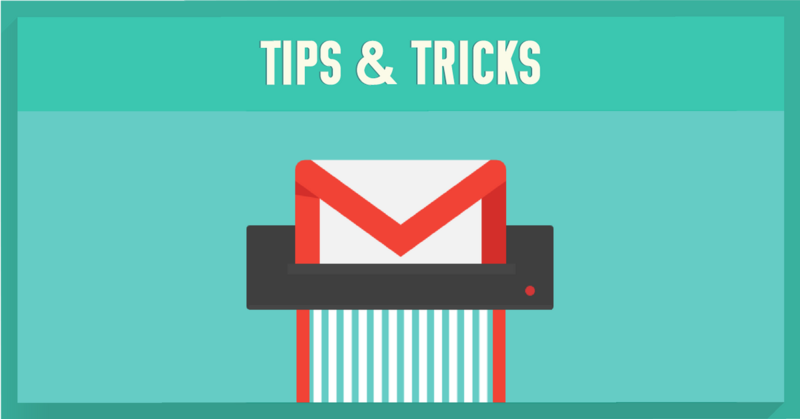 If you decided to leave Gmail because of the unpleasant fact it has been spying on your emails or no longer trust Google with collecting your private data, you may want to switch to a more secure, privacy-focused email provider. However, there’s a high chance you simply don’t know what to look for – like many others who trust big-name email service providers. Our recent survey just confirmed this fact: out of over 2,000 respondents, 36 percent said Gmail was the most privacy-focused email provider together with Outlook (22%) and Yahoo (14%). Easy to guess, very few people knew about email providers that truly respect users’ privacy. Only 3.56% named Tutanota, 4.5% identified Countermail and 6.3 % ProtonMail. Yes, these are the ones you can trust because they offer tight end-to-end encryption, security from data breaches and are not interested in collecting or selling your information. Another step towards better privacy would be choosing a reliable VPN service, like NordVPN, which will encrypt all your Internet communications and protect your sensitive information from ISP monitoring, hackers and identity thieves. Did you find these tips useful? Let us know in the comments below!